Plants are used by human as fuel, wood, food, medicine, timber and for industrial and other purposes. The loss of habitats due to the change of ecosystem and negative effect on natural environment are also factors affecting lives of plants. People living in rural area use firewood as a main fuel. 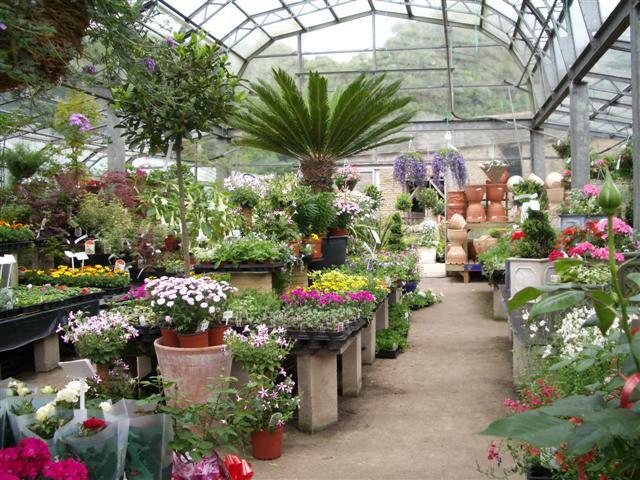 They collect forest products like dead plants, leaves and young plants for different purposes. They destroy the young plants and vegetation. They should be managed properly at the collection of forest products. The natural habitat of plants should not be destroyed. 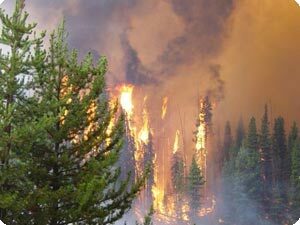 Preventive measures should be undertaken to avoid fire, especially forest fire. It destroys young plants and even old rare plants. It also destroys the seeds and seedlings of rare plants. The control of fire contributes to protect the forests and rare plants. The collection of forest products like wood, resin, gum, herbs, etc. should be reduced so that the renewal capacities are not disturbed. Seed collections should be regularized for the regeneration of rare plants. The harvesting of rare materials should be controlled and frequently checked. The illegal collection of raw material should be controlled. The natural environment should be conserved by preserving the natural aspects like forests, rivers and streams, watersheds, grazing lands, etc. It is essential for the conservation of plants. The causes of destruction of natural habitat are haphazard collection of forests products, over-grazing, clearing the forest and fire on forest. The control and proper management of these activities helps to control the natural habitat. In rural area, farmers allow their cattle to graze in the forest and pasture. The cattle destroy the young and rare plants. 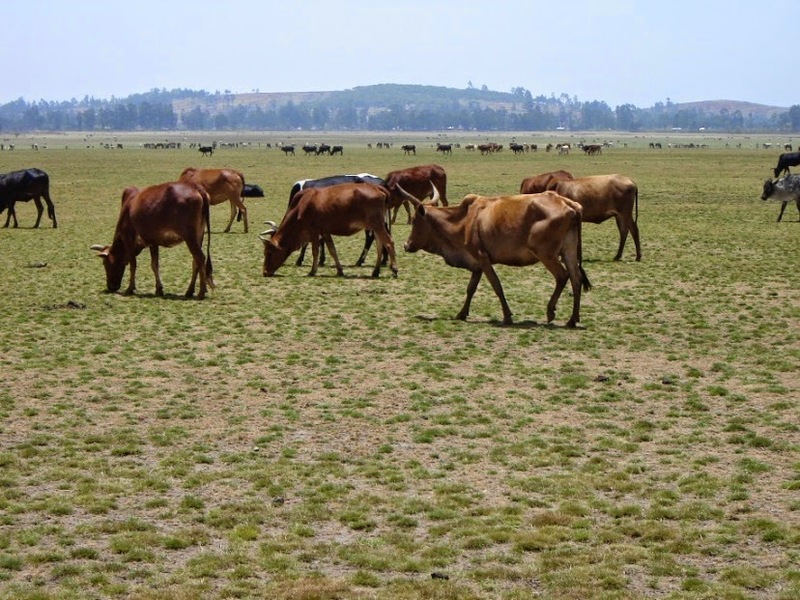 The people should be aware about the effects of over-grazing. They should be encouraged for the growing of fodder trees in the agricultural land also. The numbers of plants are essential to conserve the rare plants. Nursery can contribute to grow and produce their seeds and seedlings. The rare plants should be produced and grown at suitable site and conserved properly. The local people should be motivated for tree plantation and establishment of nursery. Legal measures for the conservation of rare plants should be considered strictly. There should be special law for the conservation of rare plants. The law should be implemented with local level. The programmes of public awareness development and educational activities should be regular feature of the concerned agencies to conserve rare and other plants. Public awareness programmes should focus on the importance of rare plants, measures should be adopted for their conservation, commitment of public participation, etc. Plants are used by human as fuel, wood, food, medicine, timber and for industrial and other purposes. The natural habitat of plants should not be destroyed. The collection of forest products like wood, resin, gum, herbs, etc. should be reduced so that the renewal capacities are not disturbed. Legal measures for the conservation of rare plants should be considered strictly. Public awareness programmes should focus on the importance of rare plants, measures should be adopted for their conservation, commitment of public participation, etc. Write short note on protection of natural habitat. The natural environment should be conserved by preserving the natural aspects like forests, rivers and streams, watersheds, grazing lands etc. It is essential for the conservation of plants. The causes of destruction of natural habitat are haphazard collection of forests products, over-grazing, clearing the forest and fire on forest. The control and proper management of these activities help to control the natural habitat. Write short note on awareness programme for rare plants. The programmes of public awareness development and educational activities should be regular feature of the concerned agencies to conserve rare and other plants. Public awareness programmes should focus on the importance of rare plants as well as the measures to be adopted for their conservation and commitment of public participation. Write short note on proper harvesting of raw materials. People living in rural area use firewood as a main ______. 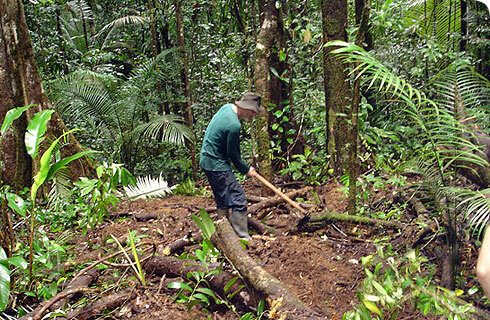 Which of the following methods should be adhere to conserve rare plants and trees ? The cause of destruction of natural habitat is ______. In rural area, farmers allow their cattle to graze in the ______. Any Questions on 'Conservation of Rare Plants '?